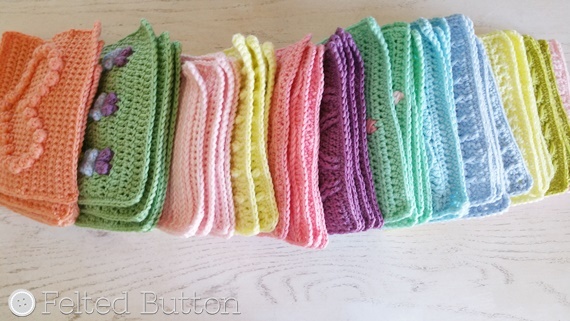 Felted Button - Colorful Crochet Patterns: Last Dance is Over! 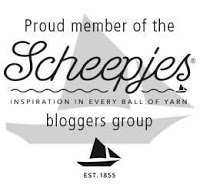 When the Scheepjes Last Dance on the Beach Crochet-A-Long was announced, I knew I HAD to do it! And I'm so happy that I did. Not only was it a cathartic and healing experience for me, but it resulted in a beautiful blanket that I am now gifting to my dear friend. You see, she is the suicide prevention specialist in my state and a suicide survivor herself. When I learned of Wink's passing, she was there to cry with me. She gets me. And she gets what this blanket represents. It was delightful to work with the ever-so-gentle-on-the-hands Merino Soft, make fun and textured squares, play with color, and relax into the rhythm of this project. But I think the best part of making this blanket was that I could just make it and enjoy the process without spending tons of brain energy on each row planning how I would describe it in my pattern or detail the unusual stitch placement in a photo-tutorial. See, I don't do much crocheting anymore from others' patterns and this was particularly delightful for just that reason. Of course I had to play with some colors and mix things up a bit. My thoughts, it is a bit more work to weave in those ends, but the result if worth it. If I'm going to spend this much money on yarn and this many hours to make the blanket, an extra hour of weaving ends is totally worth it to me. Besides changing up the colors suggested for the CAL, I also changed up a few squares. The multi-colored wavy stripe square is a stitch pattern that I am so happy with I think there will be a Felted Button blanket on its way using it. And although I did a narrower border, I finished the final round with a modified crab stitch that I think turned out great! 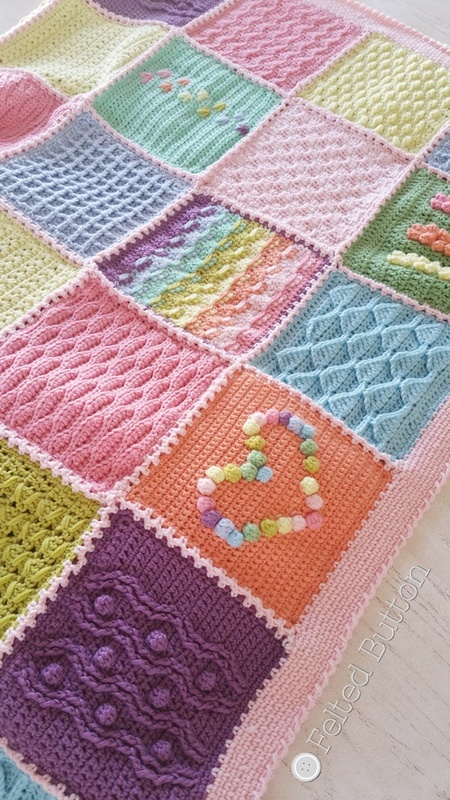 If you are interested in making a blanket like this yourself, the pattern squares and all (including videos) will be available on the Scheepjes website here. | On the Board | -- Heaven is cheering you on--today, tomorrow, forever. 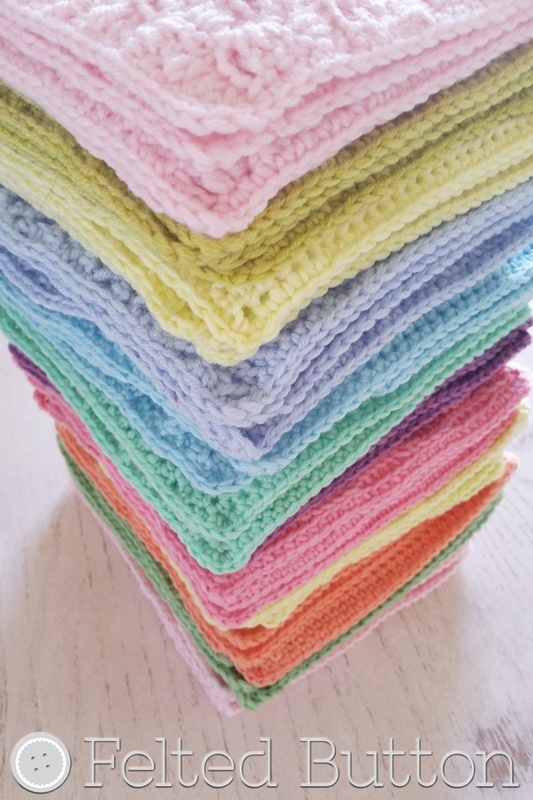 What a beautiful blanket in lovely fresh colours. 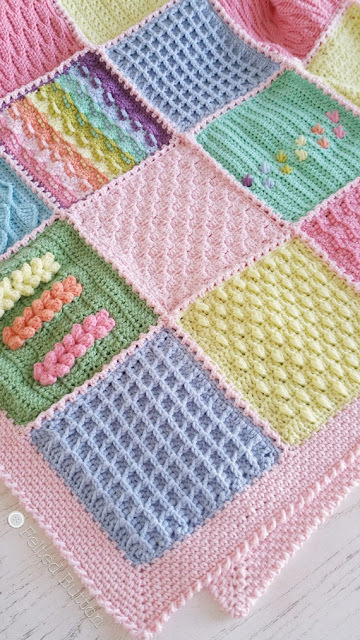 The designs of the squares are so pretty as well. A wonderful gift for a dear friend. Thank you, Sandra! She looved it! Gorgeous! I'm all caught up, but must do my border. Other things take priority. Gah! This blanket is wonderful! 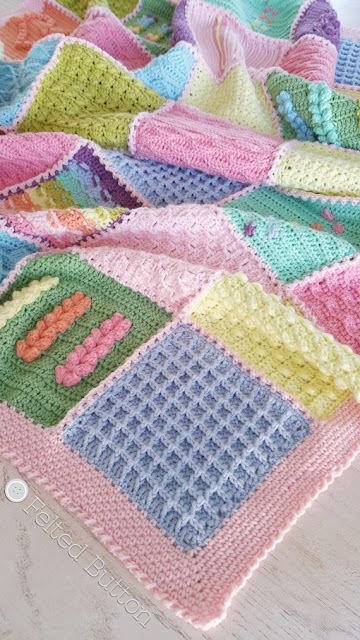 I didn't make the blanket myself, because I didn't have a real 'connection' with it. But now I see how your version turned out... wow! I like the candy colours, it makes it even more special! Most of the blankets look the same, but this one catches the eye! Well done. And so nice what it represents to you. Thank you for your kind comment! It was a delight to make. This yarn is so lovely! I really can't say enough about how much I enjoy workng with it. I say, make one! LOVE what you do with colours!!! 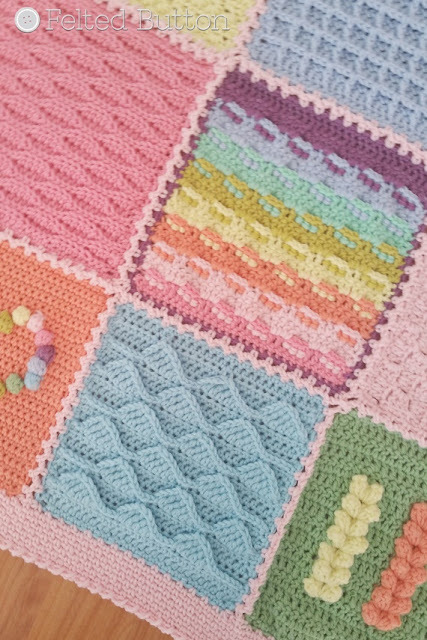 :) I am currently working on my border and pretty much just stuck with the "Sea" kit, but I love it! Thanks, Erin! I am definitely color-obsessed and find so much joy playing with them! I love the Sea Kit, as well. I also have the yarn to make it in Colour Crafter. Thank you, Nata, for your kind words. I think my friend will truly treasure it! Wow, this is just stunning! Wink would adore these colours! You've really made the pattern your own. I haven't started mine yet but I knew I had to do it when I learned about it. I loved Wink's blog, I had a real connection with her as I use crafting as a way to deal with my own depression. I was so sad (and still am at times) to learn of her passing. 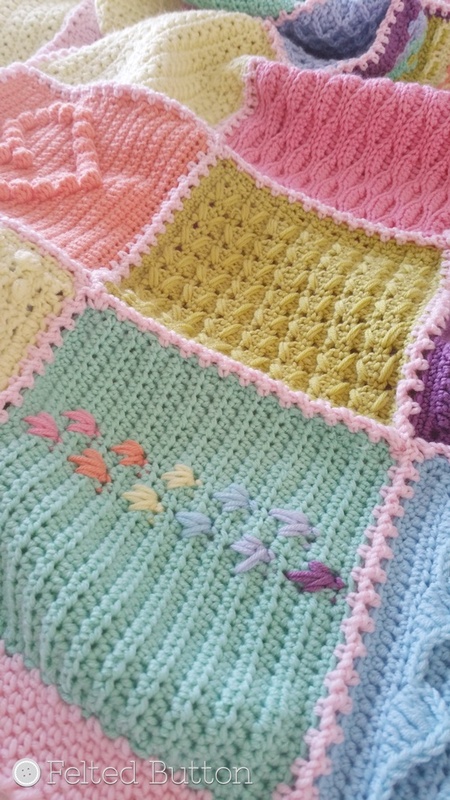 But she'll never be forgotten, especially with all these gorgeous blankets around. I'm going to tell everyone that comments on my blanket the story of the beautiful Wink! Wink was an amazing person. I'm grateful to have known her. She really has touched the world in a significant way. This is lovely. Love those colours. 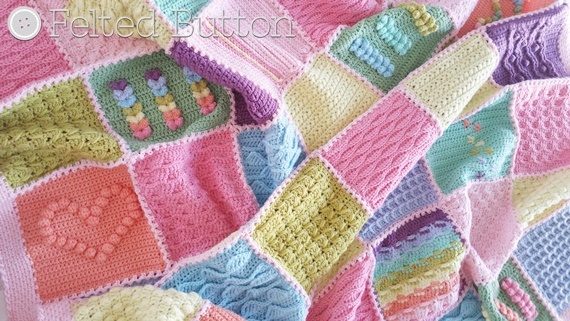 I absolutely love this blanket and can't wait to make it too. You have made it perfect. Can I ask how many balls of yarn you used to finish with the merino soft. I'm a little late to this party, but that's because I finally finished my blanket. It's pretty but, of course, not as jaw-dropping stunning as yours is, and Wink would be so thrilled with yours. I'm intrigued by the stitch you used in the light yellow squares--not the star stitch but the one with the raised bumps. 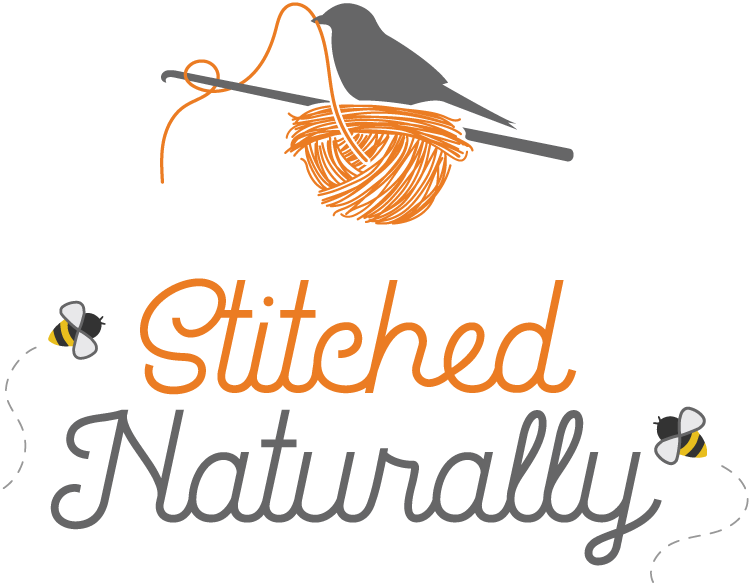 Can you share what that stitch is called? It's very pretty. 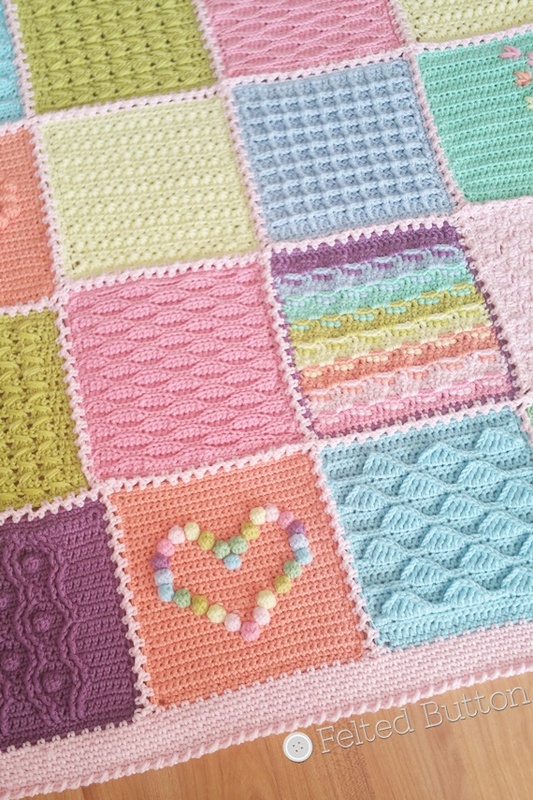 I am also more than impressed that you chose a different color for every single puff stitch in the heart--truly inspiring. Thank you, as always, for your wonderful color ideas. Better late than never! I'm happy you finished your blanket. It was a neat process, huh? 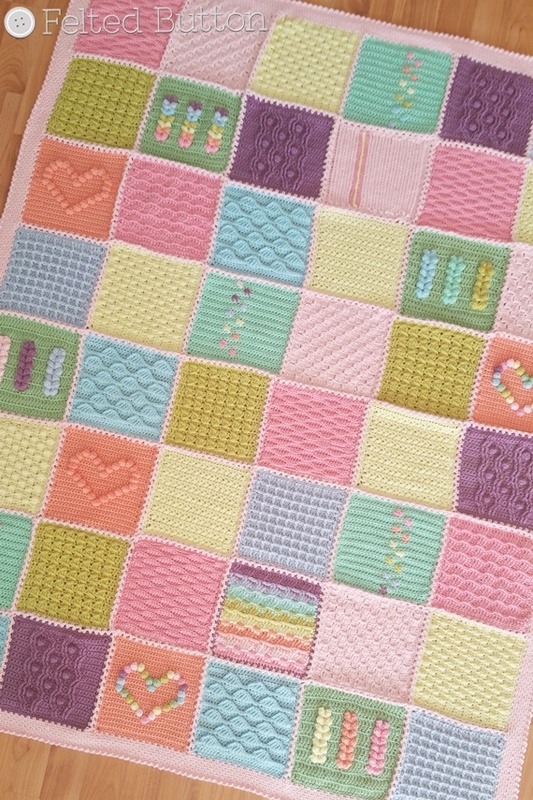 I can't remember the stitch I used for the yellow squares. It seems like it was a leaf stitch or something like that.